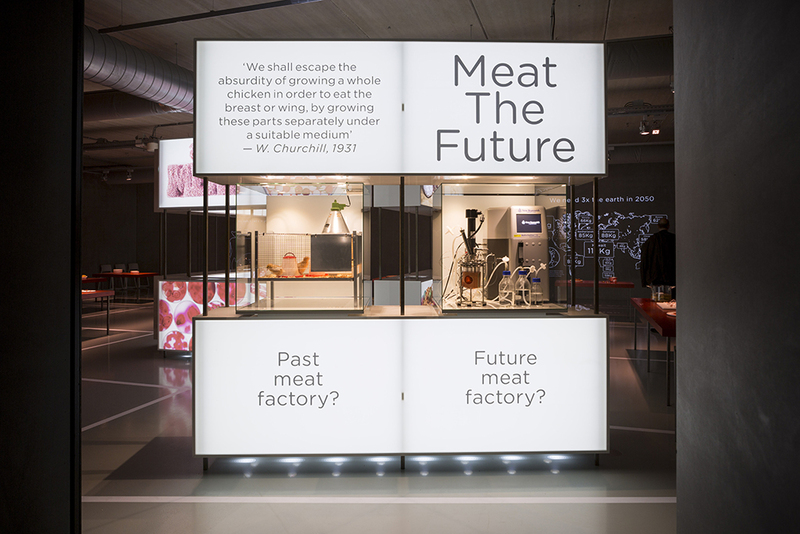 On Monday 10 October, the exhibition ‘Meat the Future’ was opened in Cube design museum. 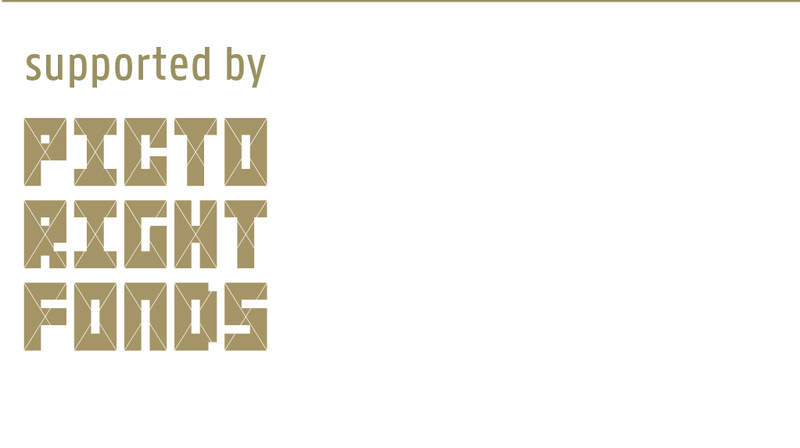 This exhibition has been made possible in collaboration with the Next Nature Network. 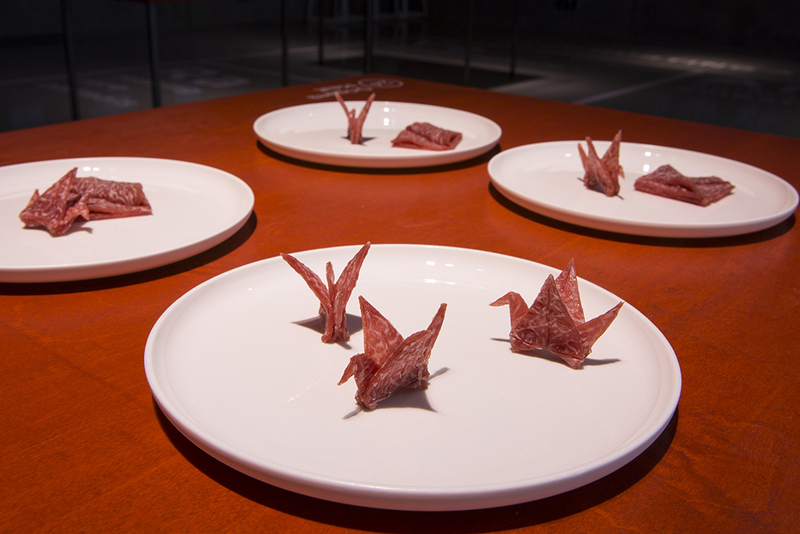 As revealed by the title, the exhibition is about the future of meat. 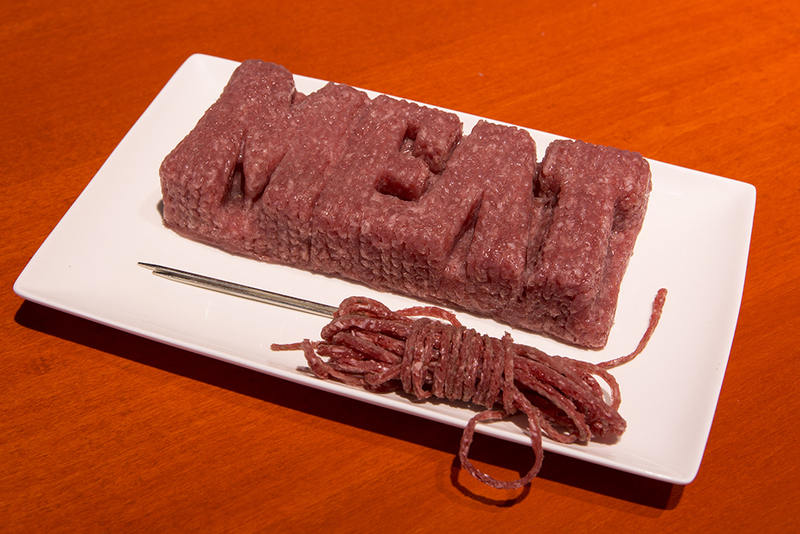 When the global population growth continues, the current way of meat consumption and production becomes untenable. 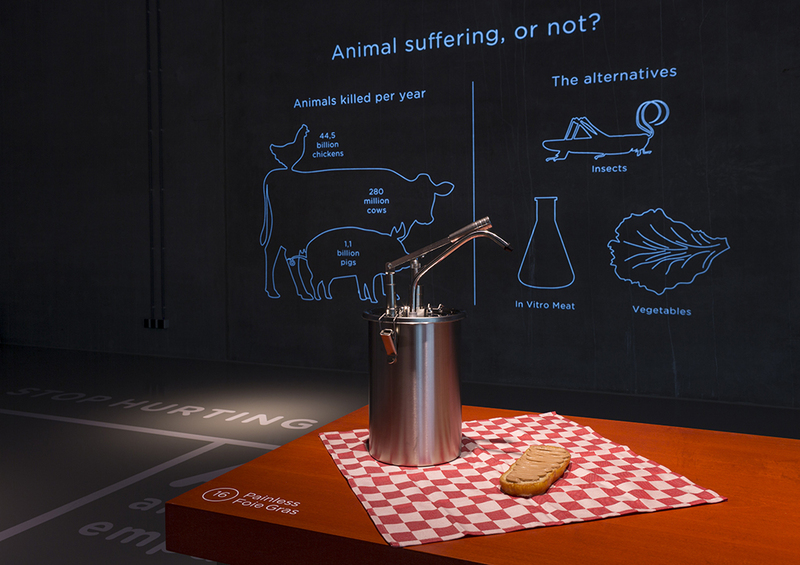 ‘Meat the Future’ presents the current situation and possible alternatives to meat and it elaborates more on a controversial alternative: cultured meat. 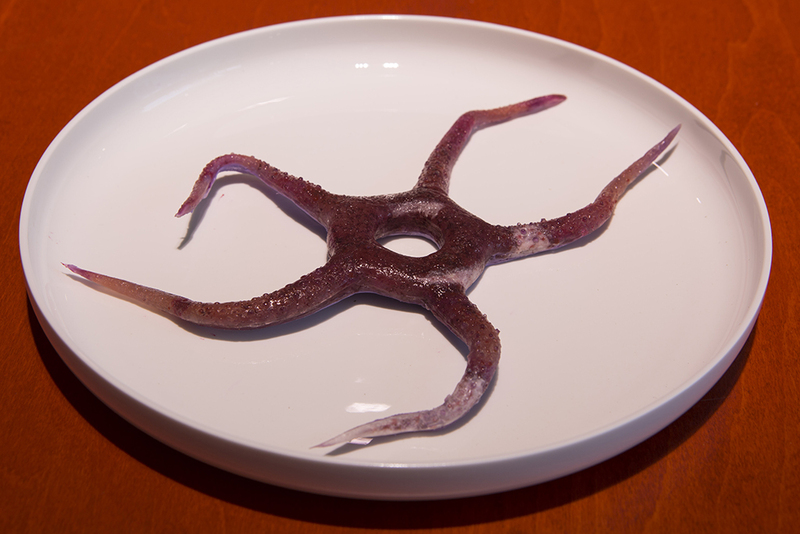 Transparent sashimi, nutritious meat powder of pure protein and colorful magic meat balls containing all the vitamins and minerals that a child needs. 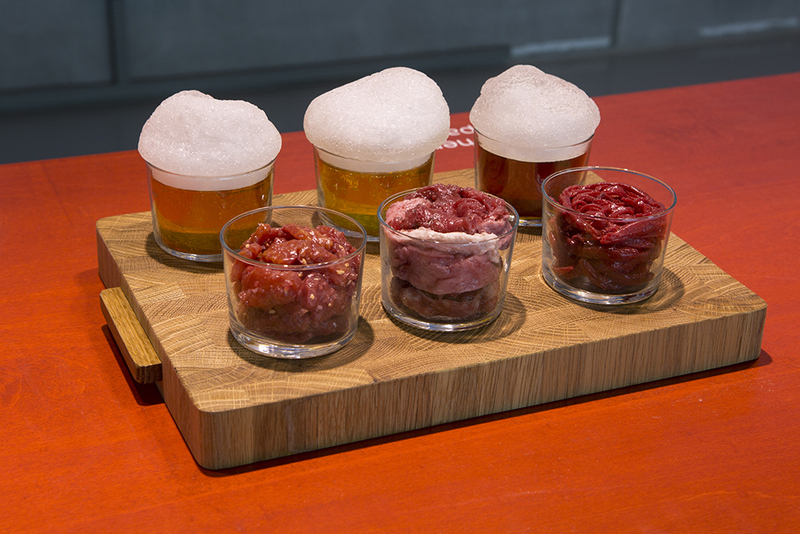 These and 27 other cultured meat dishes are put on display in the exhibition as models. 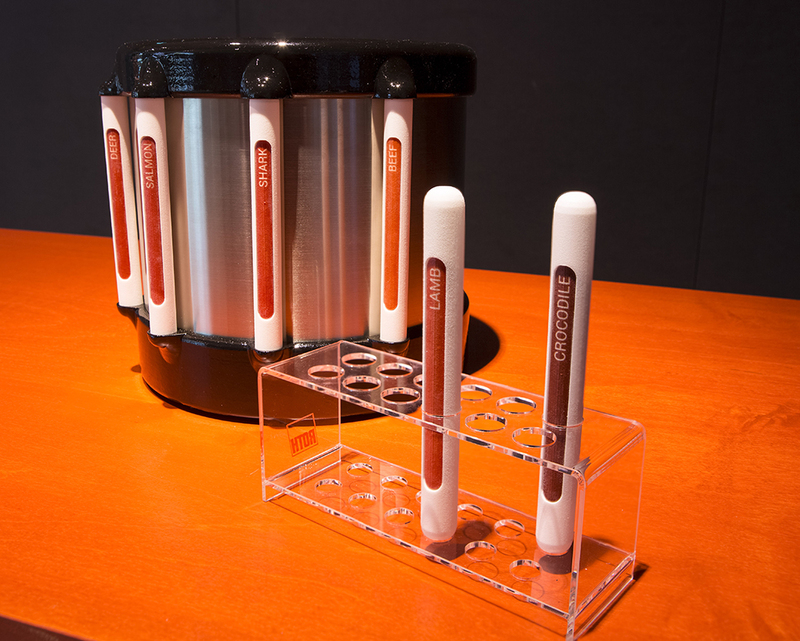 The dishes are developed by a team of chefs, designers, engineers and artists. 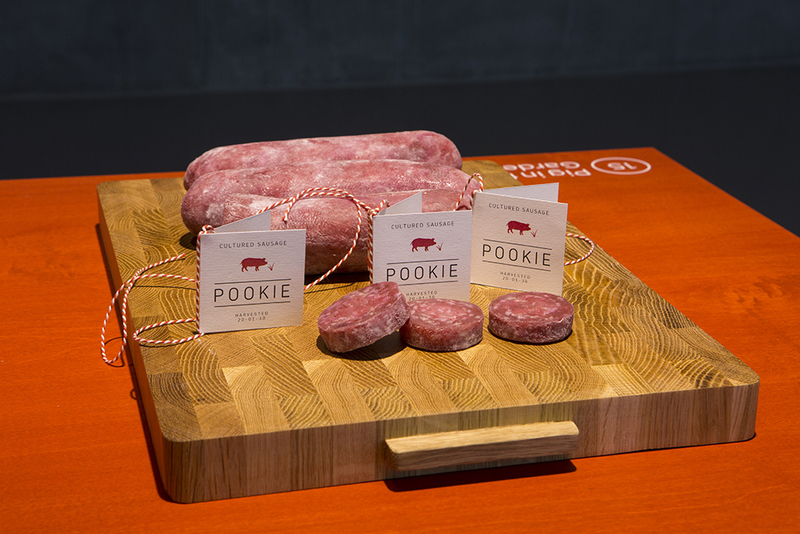 They may not be edible yet, because growing meat is still in full development, but they give an idea of what may appear on the plates. 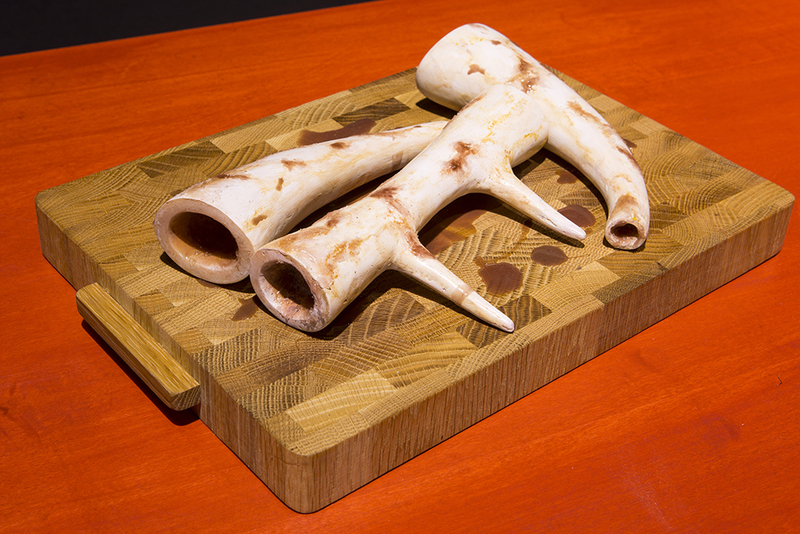 Sufficient food for the discussion that the exhibition aims to initiate. 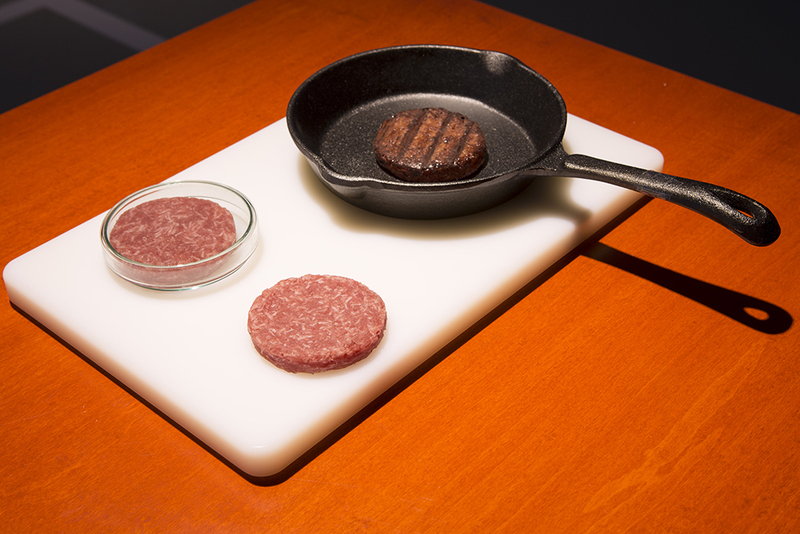 In any case, many scientists consider cultured meat a durable and animal friendly alternative to the meat of animals. 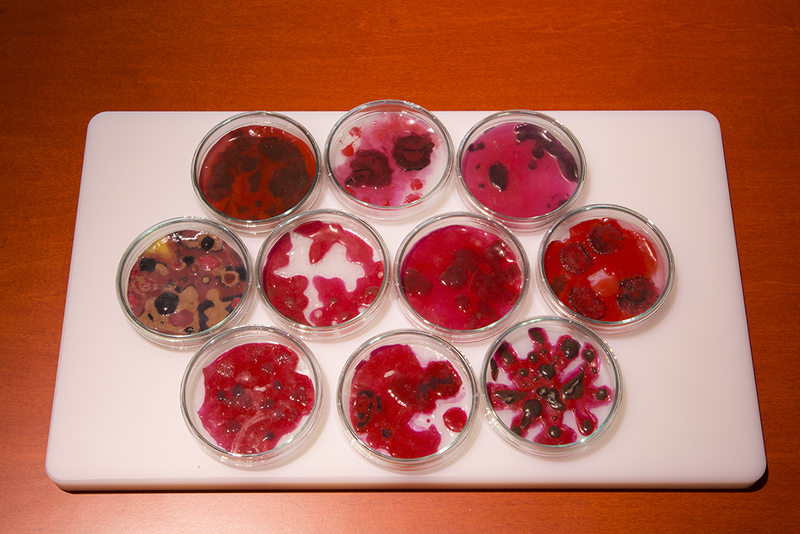 This subject will be discussed by scientists on 9, 10 and 11 October in Maastricht during the second International Conference of Cultured Meat.